A passion for simple perfection. 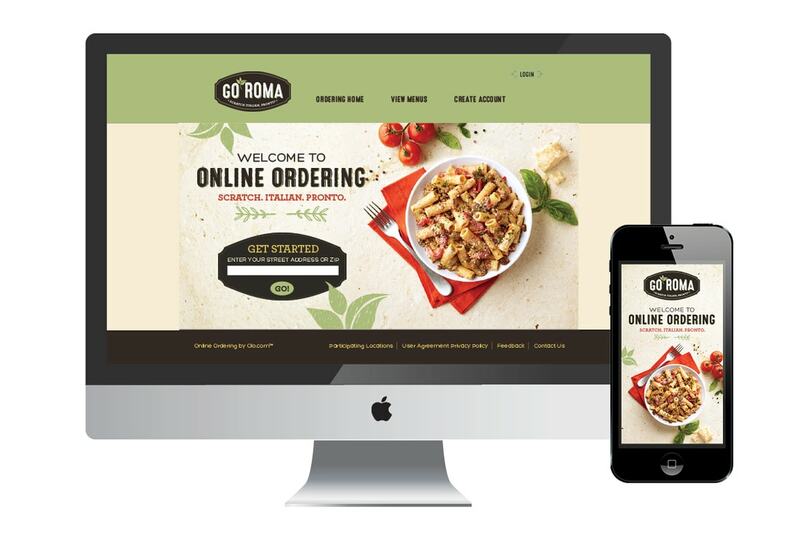 Go Roma is Italian with heart, served in a flash. Real, scratch-made Italian served in a quick, convenient and flexible dining environment with hand-stretched plank pizzas, savory tossed pastas, home-made soups and fresh salads. 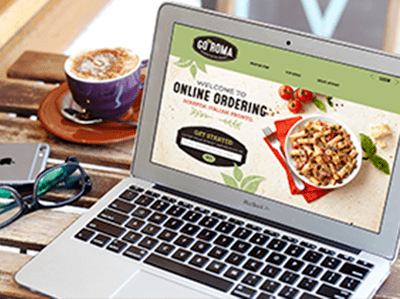 We designed an online ordering splash page and site using bright, beautiful imagery and graphics to reflect the fresh, colorful, and rustic feel of the Go Roma brand.